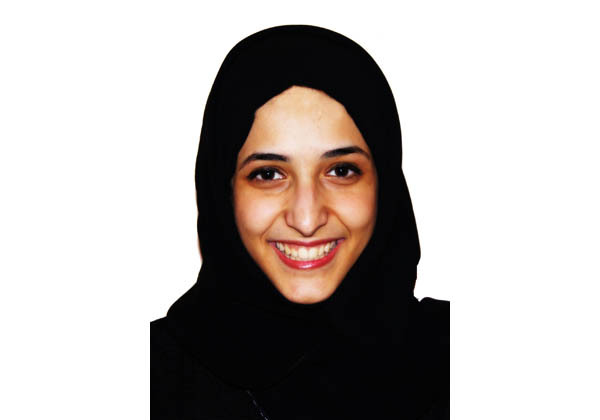 Ms. Eman Abdullah AlYemni our CoSGS B.Sc. degree major, has had her paper, entitled “Hard Decisions in Medical Ethics: The Case of Jill” accepted for presentation at the Undergraduate Biomedical Ethics Symposium, to be held 05 May 2012 at Western Michigan University (USA). The Event is sponsored by the center the Center for the Study of Ethics in Society, the Department of Philosophy, the Medical Humanities Workgroup, and the University Center for the Humanities. She will be presenting along with Ms. Walla Katan also from CoSGS on 5th May 2012. Please join us in congratulating Ms. Eman in this achievement! Advances in Supercomputing: Things we should all know!